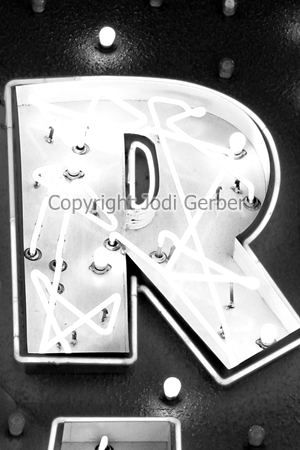 Not quite ready to start your own projects? 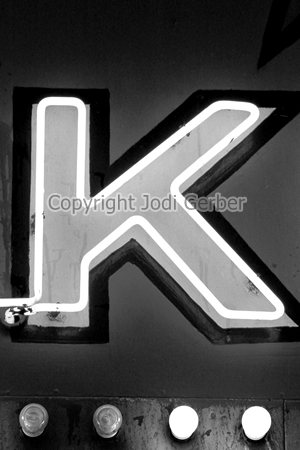 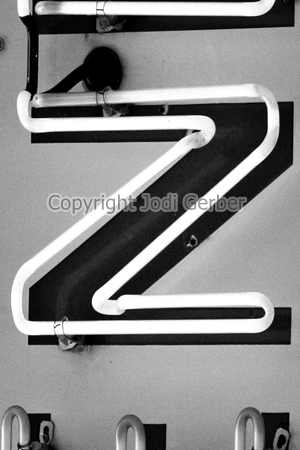 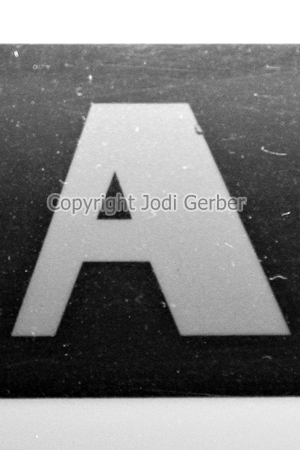 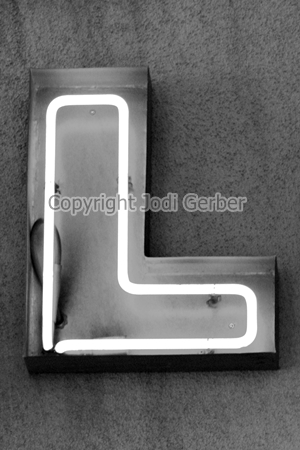 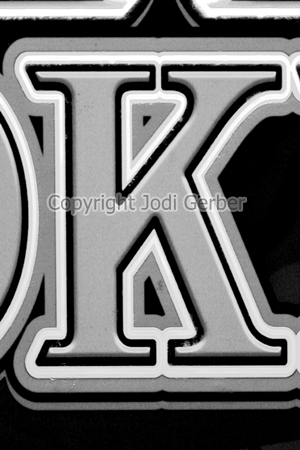 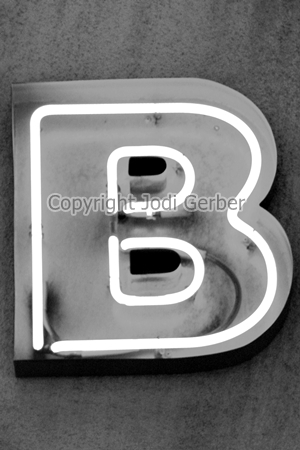 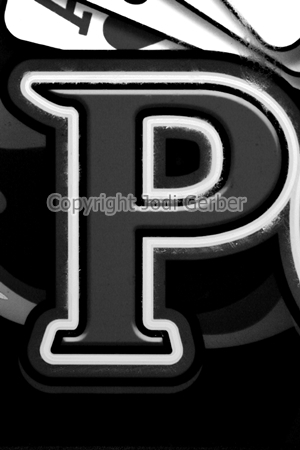 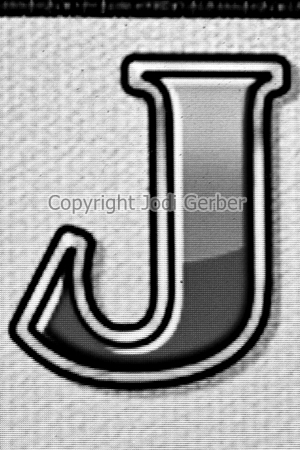 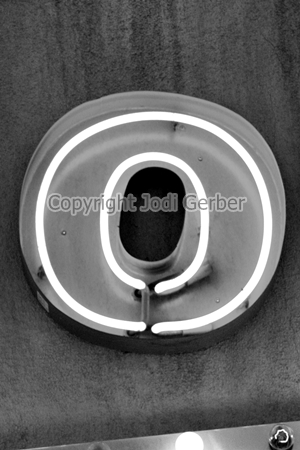 Feel free to download this free alphabet photography database and experiment! 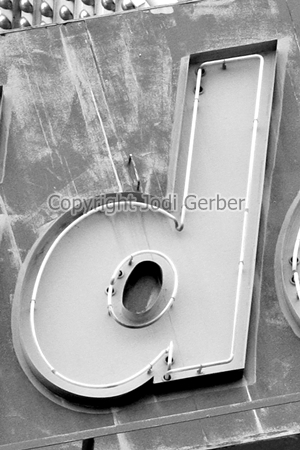 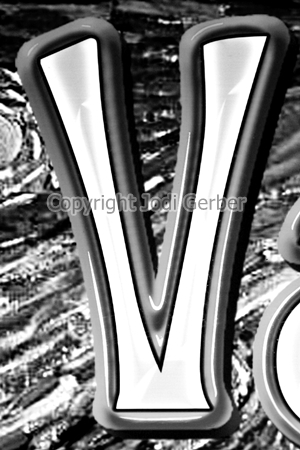 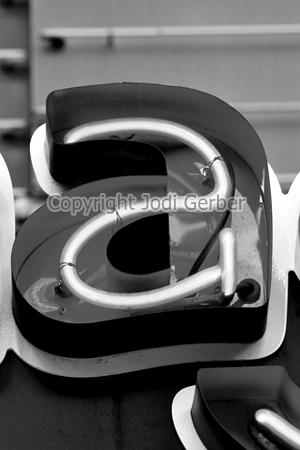 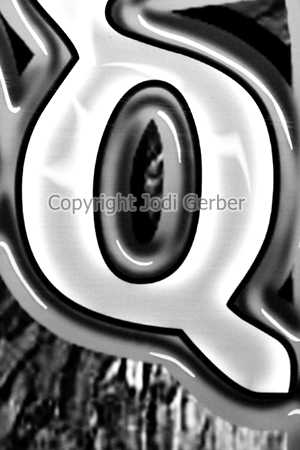 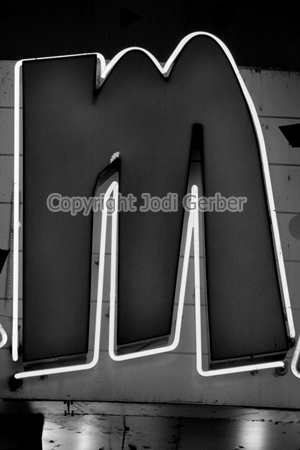 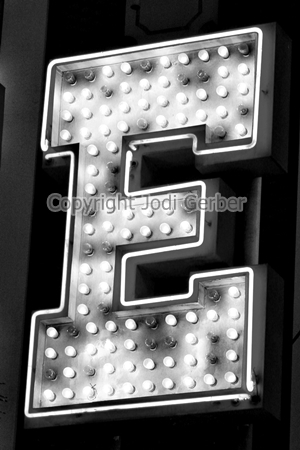 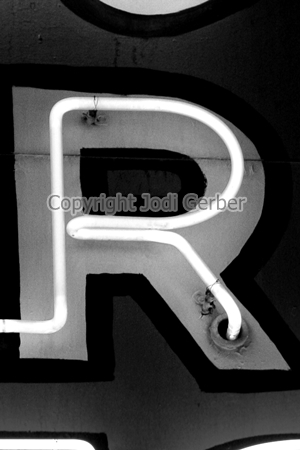 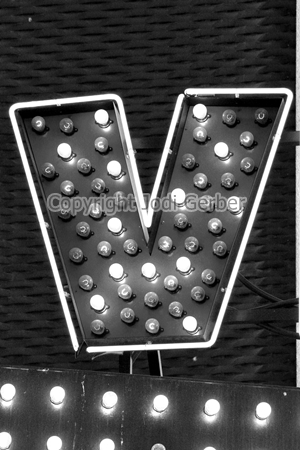 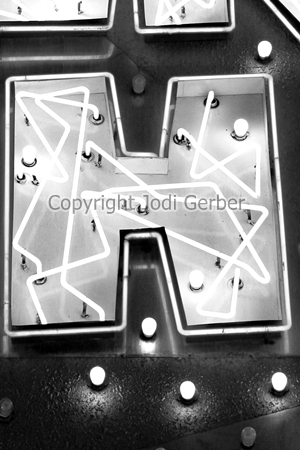 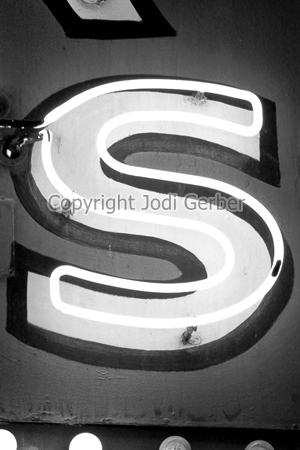 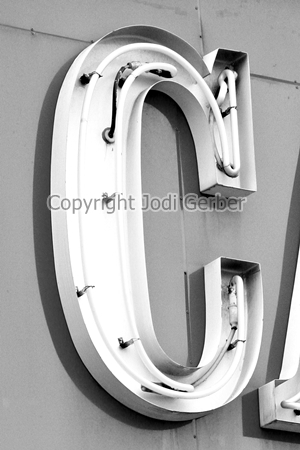 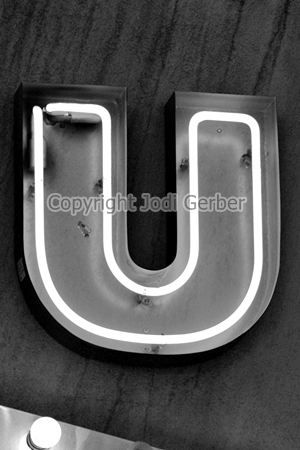 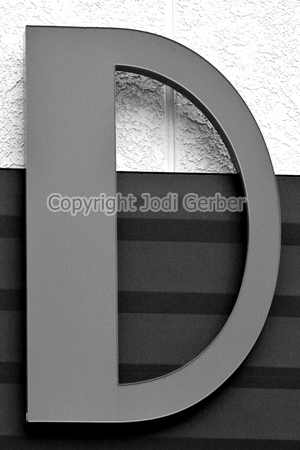 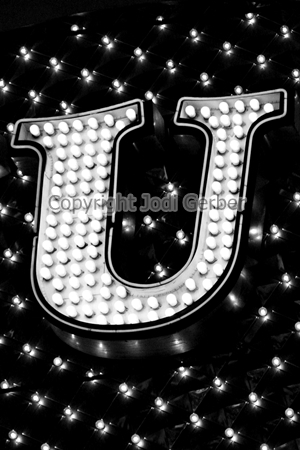 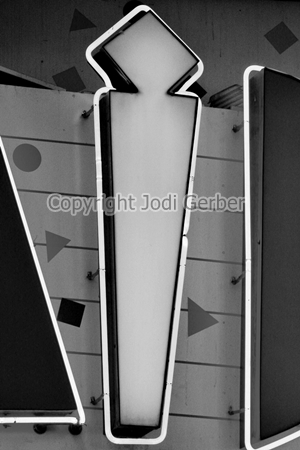 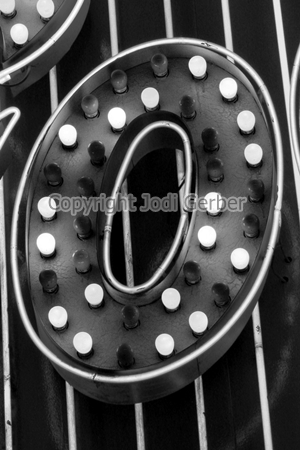 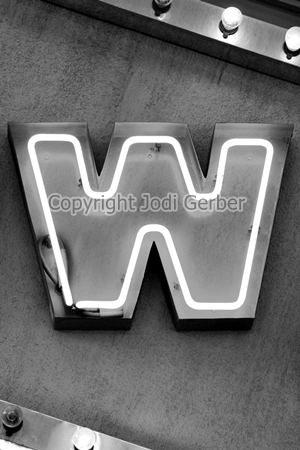 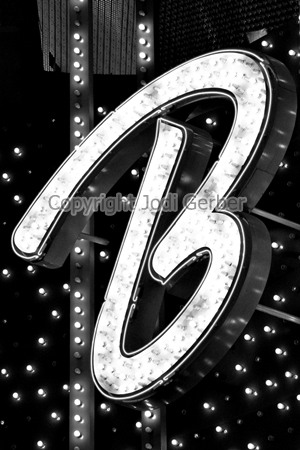 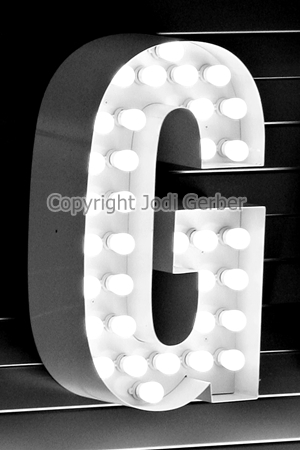 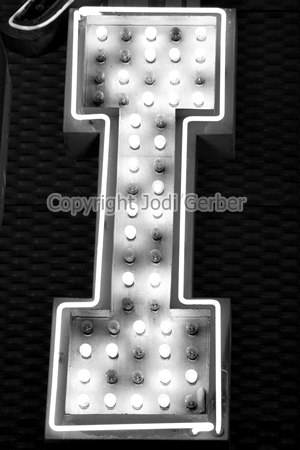 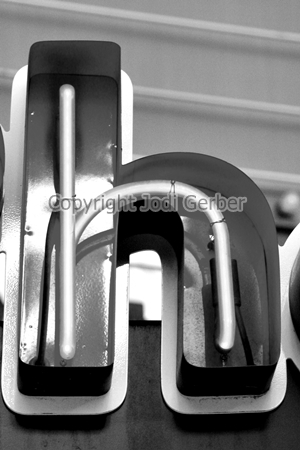 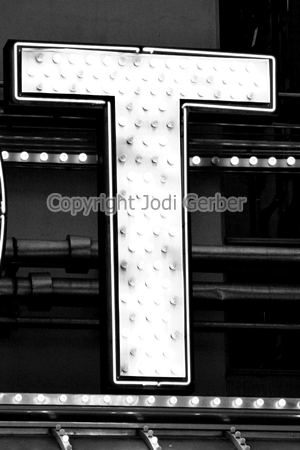 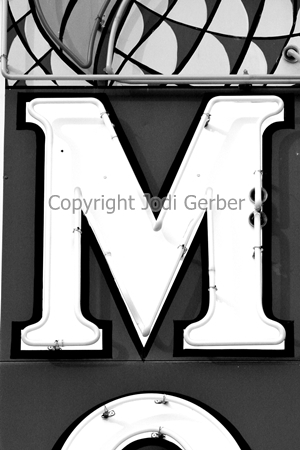 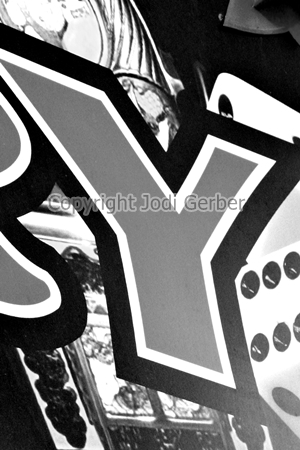 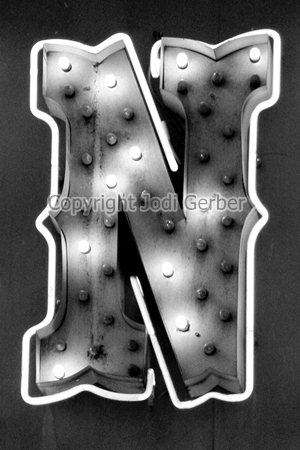 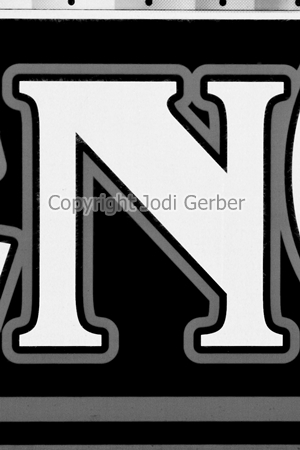 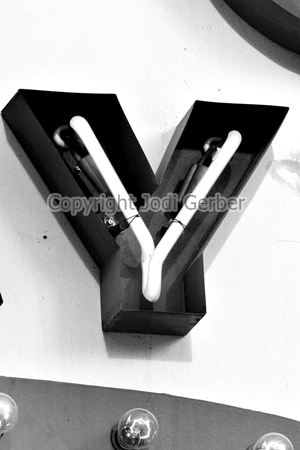 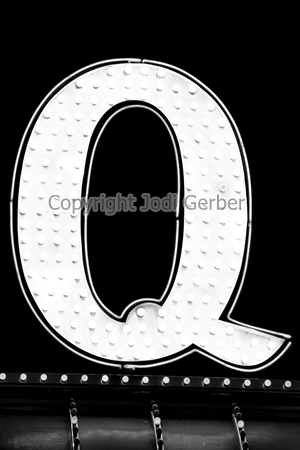 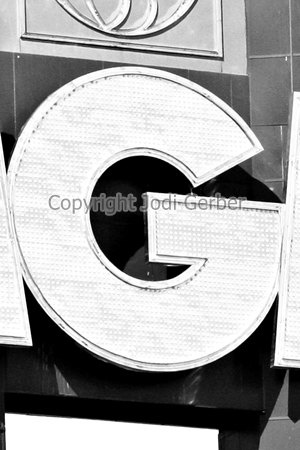 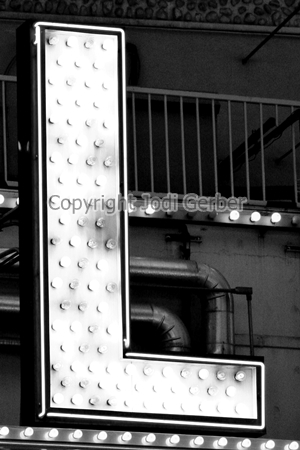 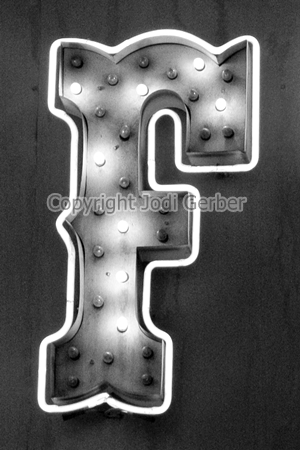 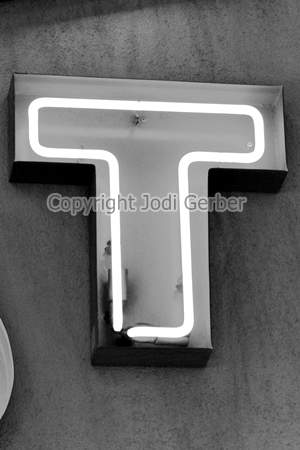 These photos of alphabet letters were taken in Las Vegas! 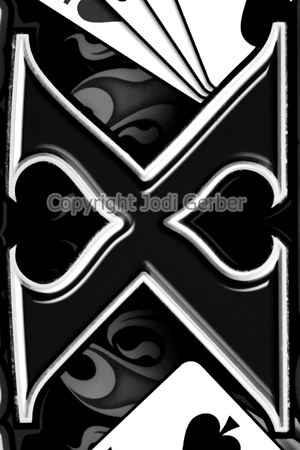 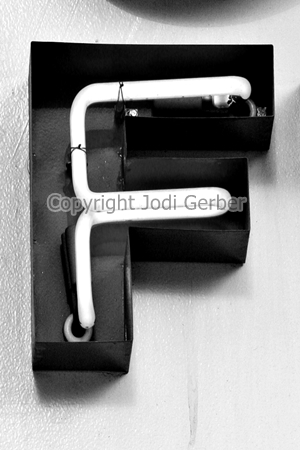 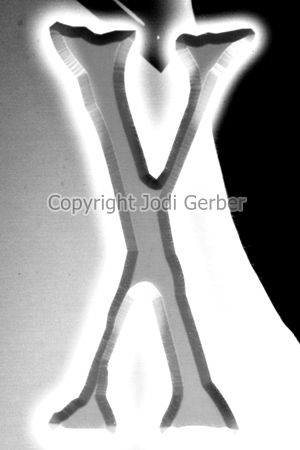 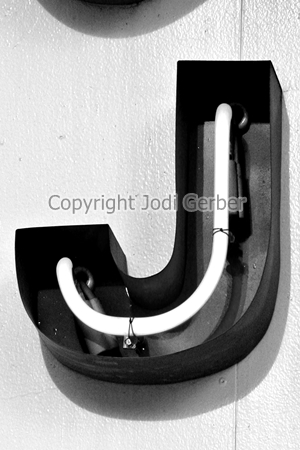 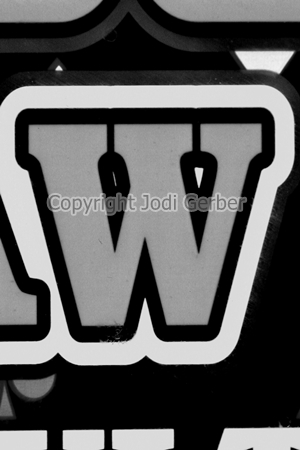 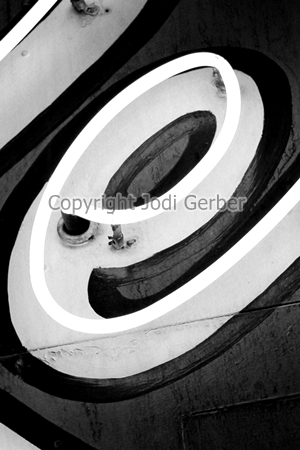 All images are property of photographer Jodi Gerber and are copyright protected. 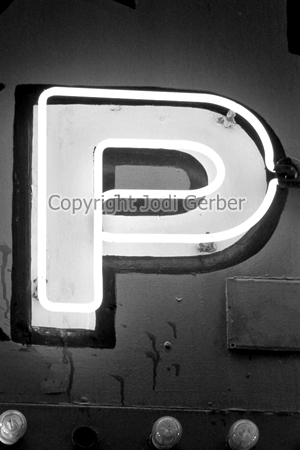 You may NOT share, copy, upload to ANY website, offer for free or sale in any capacity. 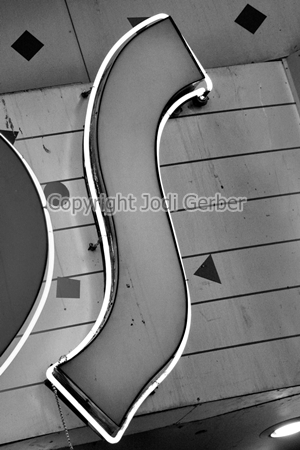 You may use these images for YOUR PERSONAL USE only. 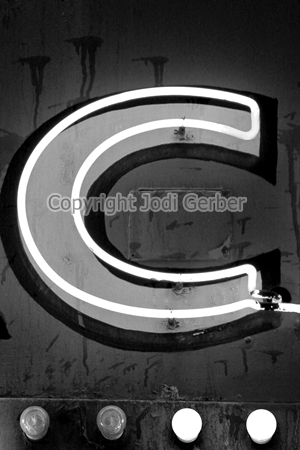 Copyright protection is strictly enforced. 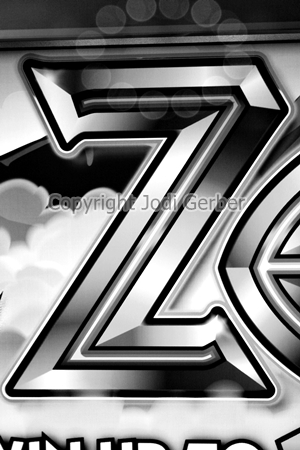 Get the download - click HERE !